Whether you’ve just been admitted to UBC or you’ve been here for a while, the information in the pages below will help you navigate your program. You’ve just been admitted to one of our graduate programs–congratulations! Check out our Welcome Guide for New Students to find out what comes next, from registering for courses to getting health insurance and more. Whatever year or program you’re in, make sure you’re on the right track by reviewing your program requirements here. 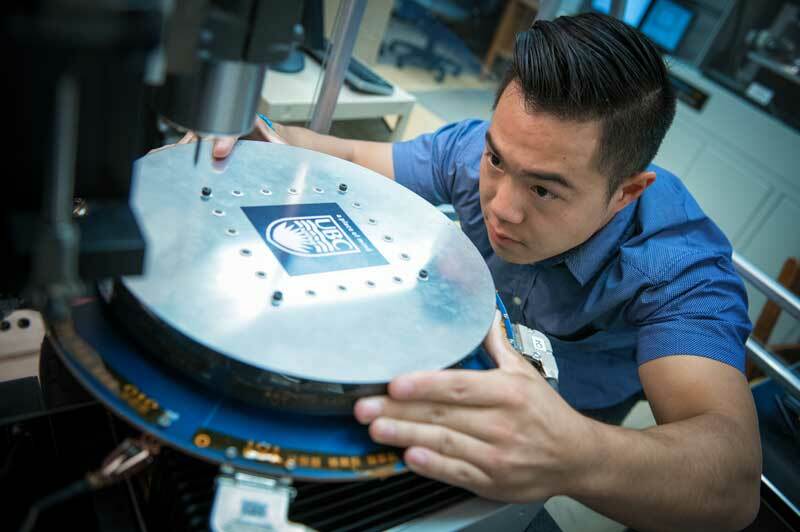 Find out how you can get more out of your graduate experience at UBC. View your program fees and find out when and how to apply for funding. 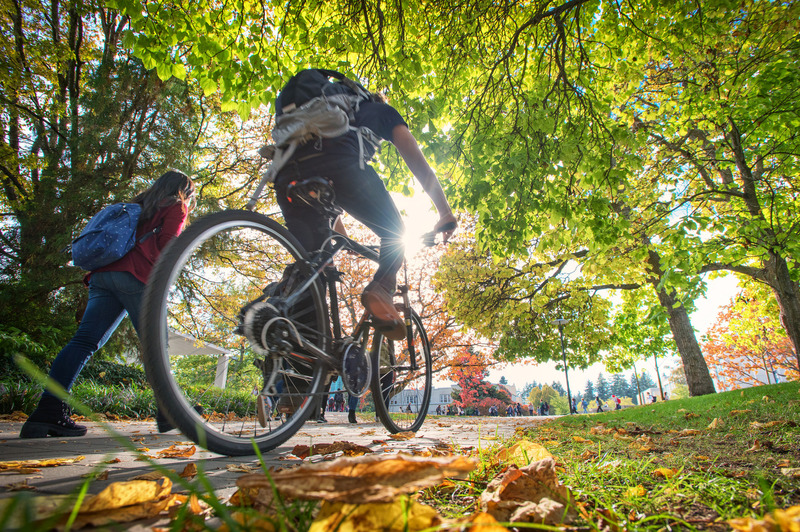 See what Vancouver and our campus have to offer. Learn more about housing, transit, and local attractions.